ACM ASESORIA C.B. 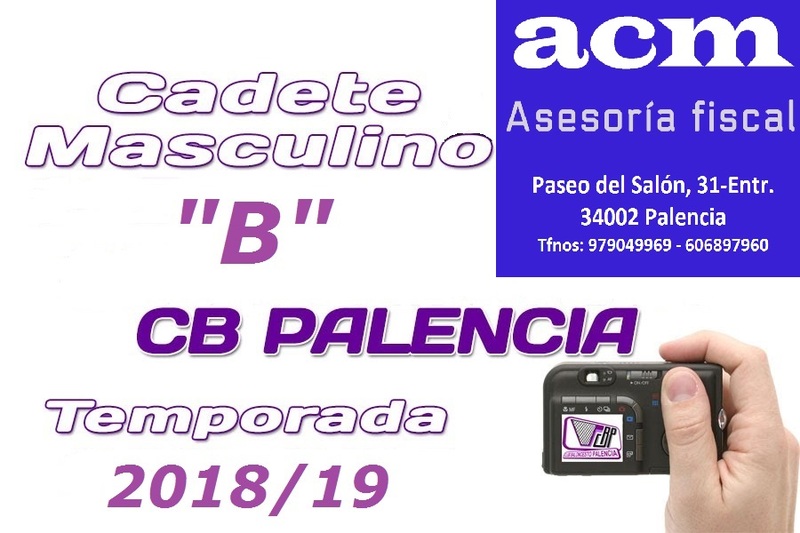 PALENCIA "B" - Cadete Auton. Masc. C.B. PALENCIA Cad. "B" 52 60 CSB "B"
C.B. PALENCIA Cad. "B" 63 77 MARISTAS "A"
C.B. PALENCIA Cad. "B" 66 70 CD BASE "B"